All other shops (1020 Vienna, 1030 Vienna, 1050 Vienna, 1090 Vienna) have a WINTERBREAK until March 2018! We are non vegans however we only eat Kosher food. The ice cream was great. With really nice, helpful and friendly service. 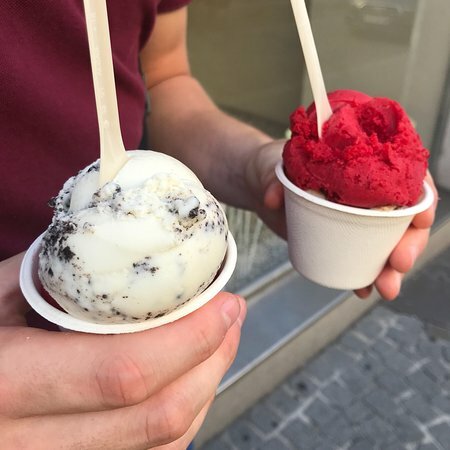 In 1.5 days in Vienna we went twice. Highly recommend for vegans and non vegans alike. 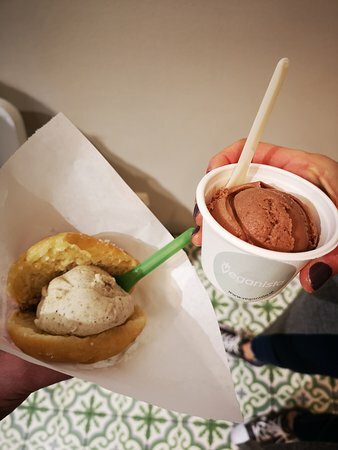 Ice cream were okey, although donuts were perfect:) Little, cute place to grab ice cream and go. If you will be in the area you should go there. 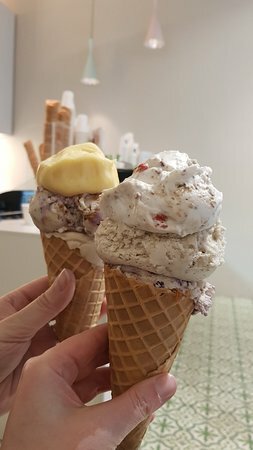 I absolutely loved this place and have never had so many vegan ice cream flavours to choose from! I went with Lotus biscuit and green tea - a delicious memory of Vienna that I will never forget! 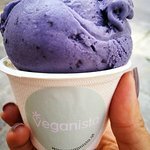 Out here rehearsing for a play, and was delighted that Vegan Ice Cream stays open late! Excellent flavours and very reasonable. 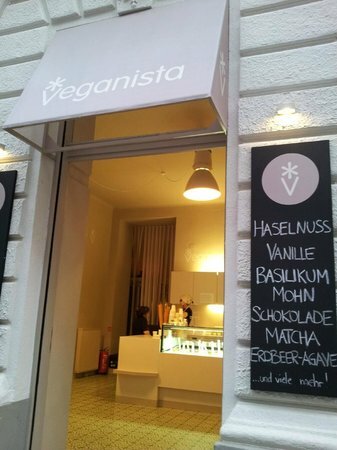 I totally recommend to try this place if you are in Vienna. The scoops are large, I couldn`t eat 2 although the ice cream was delicious. I will totally come back to try more flavors. 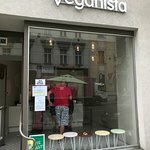 This place was recommended for its wonderful vegan ice cream. 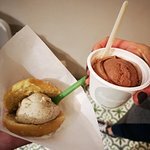 I tried the peanut butter and cookies, while my girlfriend tried mango. 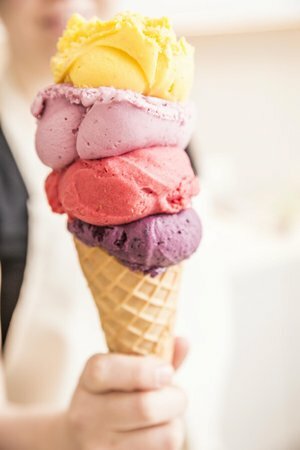 Excellent ice cream! Would definitely recommend. park with lush woodland, perfect for a bike tour. Further east is the old derby racing ground of Krieau. 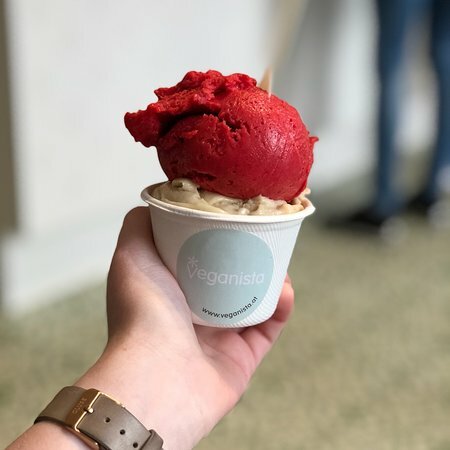 Get quick answers from Veganista Ice Cream staff and past visitors. As with the other responders I do not work for them but I requested no refined sugar and they had multiple options each night, some with honey and others with natural sweeteners such as fruit. You just need to ask. Hope this helps and sorry for the late response.